Day 12 down, and it was a busy day. 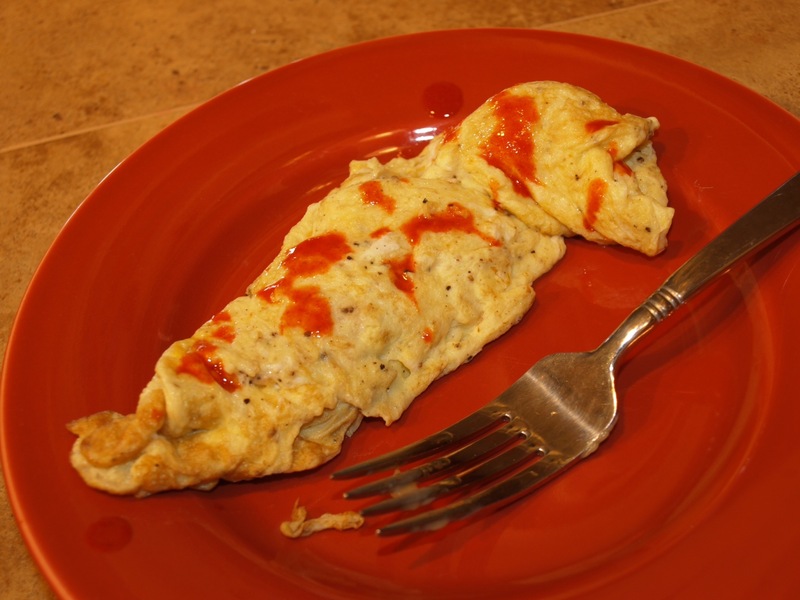 Morning started with a quick 2 egg omelette that came out perfect if I do say so myself! For lunch I had some olives and cantaloupe. Dinner came around and I wanted something meaty but had nothing planned. I heated up some bone broth, threw in some of the meat I had made it with,man’s whisked in an egg. 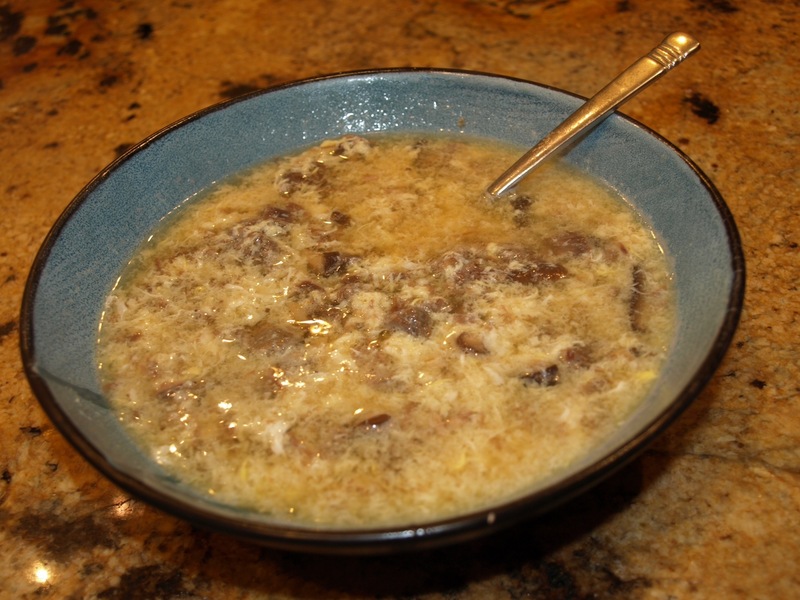 Guess we’ll call it a egg drop bone broth soup, and it was good!